Are you fed up of trying to get stains out of your carpets? Then maybe it’s time you called in the professionals! 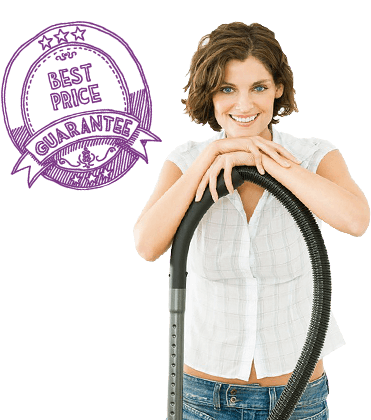 We can remove all sorts of dirt and stubborn stains from your carpets without any fuss or over the top prices! With state of the art equipment, no dirt can escape our carpet cleaners! 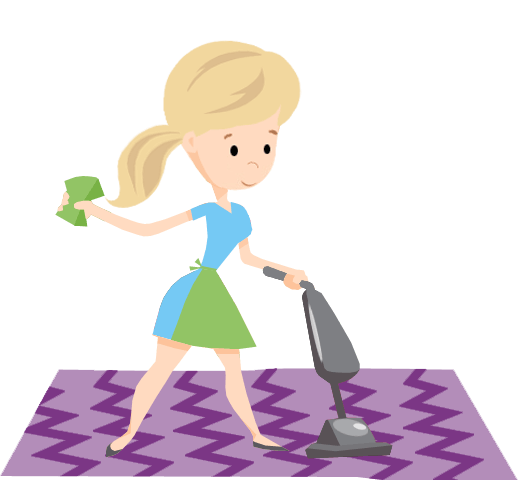 Our intensive carpet cleaning treatments can even help to remove odours and to rejuvenate tired or worn-out areas. 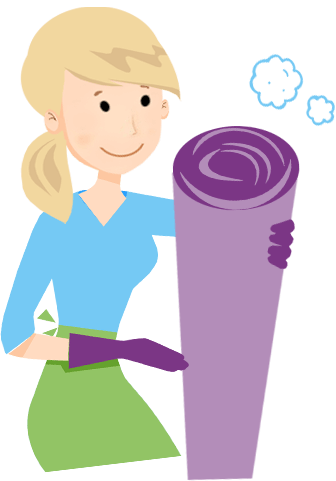 So if you want to breathe new life into your old carpets pick up the phone and call Handy Cleaners on 020 3743 0505! 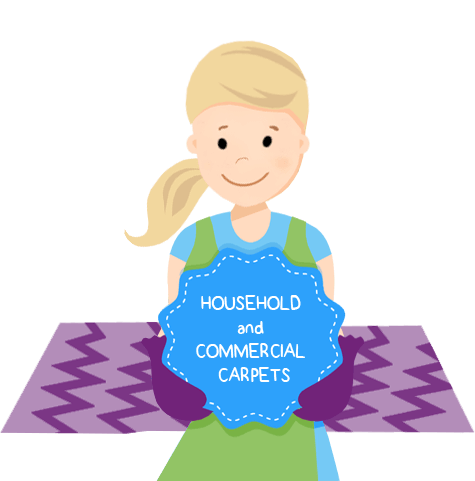 We can work our magic on all sorts of household and commercial carpets in London. If you’ve never used a deep carpet cleaning service then you may not realise how good the results really can be! Our dry and steam carpet cleaning treatments can eliminate odours and stains, as well as rejuvenating tired colours and compressed fabrics. Even long-standing stains or wear can be improved by our intensive treatments that get unbelievable results each and every time. So if you’ve noticed that your carpets aren’t as vibrant or soft as they used to be, don’t think twice about asking us for a quote. 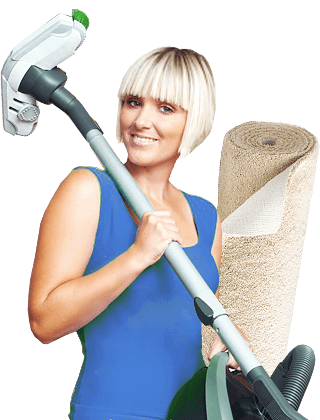 All of our treatments offer fast-acting results that are guaranteed to improve the look and feel of your carpets. A friendly customer services team who can give you a free consultation over the phone. 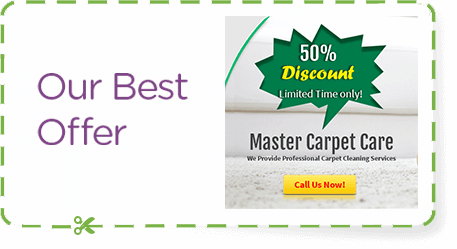 A fully-trained team of carpet cleaners who know which treatment is best for your carpets. Flexible services which are available to hire seven days a week. Competitive packages that are guaranteed to get incredible results. Great commercial and household deals that offer excellent value for money. How Quickly Can We Come Out? If you’ve spilled something on your carpet and don’t want to give it time to set, pick up the phone and call us on 020 3743 0505 before it’s too late! We offer an incredible same-day steam carpet cleaning service that is perfect for cleaning up those unwanted stains! 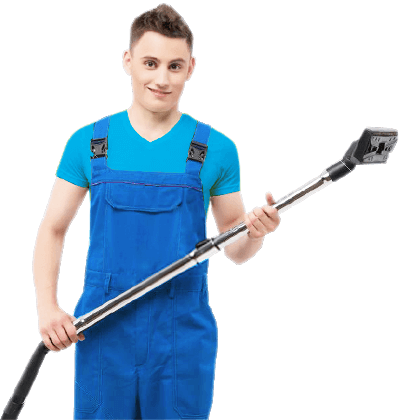 If you’re cleaning up after a party and needs some weekend support, then you’ll pleased to hear about our flexible cleaning services! Available seven days a week, morning, noon and evenings, our services are by far the best you’ll find! Remember that if you don’t have much time, our dry carpet cleaning services are perfect for you! 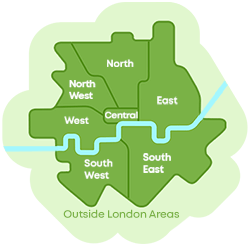 With no long drying times, our packages are popular with businesses and homes alike. 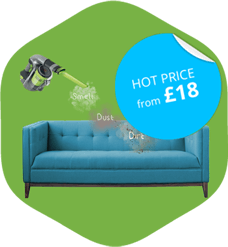 So if you don’t want to miss out on one of our special offers, remember to give Handy Cleaners a call on 020 3743 0505 right now!